We have done the best five shirts of the season and now it’s time for the five worst. Who fudged up the design big time? 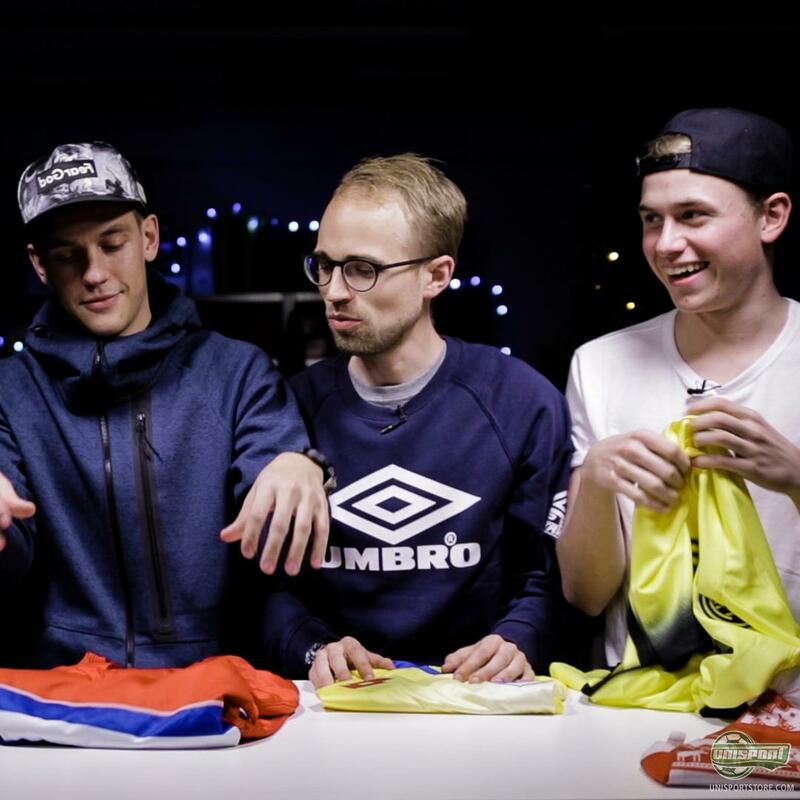 Well, the WebTV lads tell you which shirts they hated the most this season. See if you agree with them. We could potentially step on some toes here, but just know that we aren’t trying to slate clubs, just their choice of shirt and the brands definitely have a big part to play in this too. Hear from PWG, Luca and JayMike, as they unveil their five worst shirts of 2015. 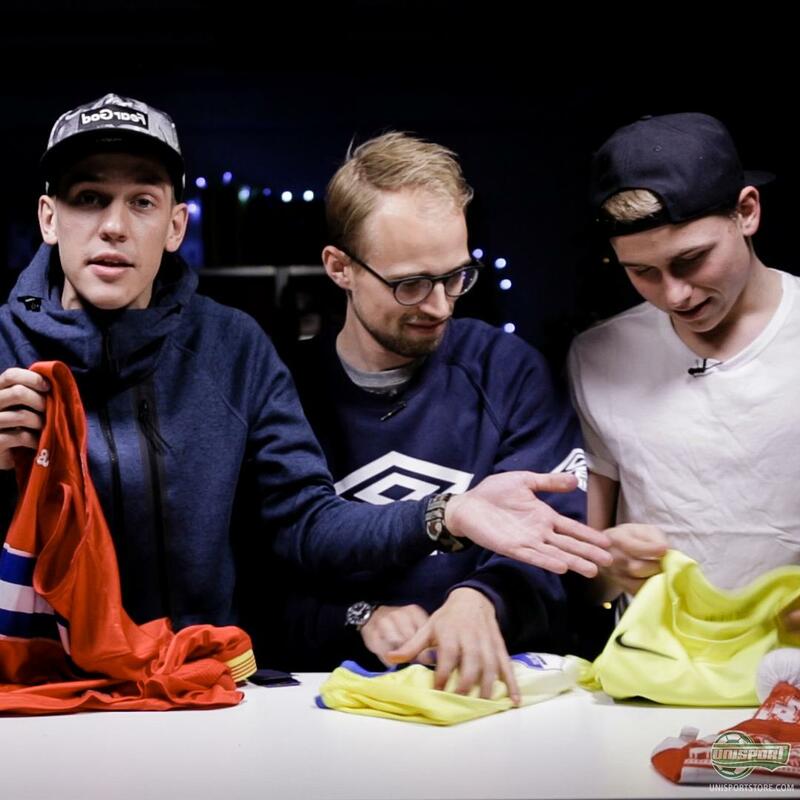 Christmas time is usually a time for spreading joy, but this episode is all about calling out the clubs and brands who have not delivered this year. I can definitely follow some of their choices - what were they thinking? What is your top 5 worst shirts this year?